Finding your child playing with matches or lighters? Have you tried everything you know to stop this behavior, but nothing seems to work? Don’t know what to do … afraid of what might happen if this fireplay activity continues? Curiosity about fire can be a natural, but dangerous thing. If fireplay activity seems to be a common occurrence with your child … that is not normal, and help is needed to find out why this is happening. Fireplay activity can be deadly …don’t be afraid to ask for help. 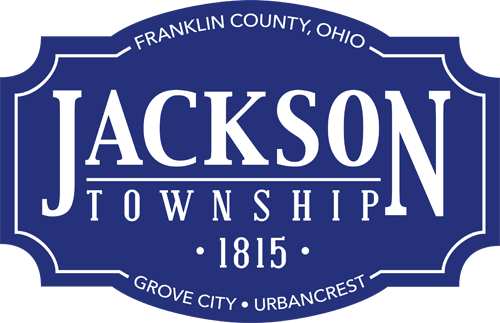 The Jackson Township Fire Department Juvenile Firesetters Program has adopted a policy to provide service to the parents of juvenile firesetters who reside in the Jackson Township, Urbancrest, and Grove City in the interest of deceasing the incidents of fire setting. Requests for services can be made by the parents or legal guardian of the child or school officials. Referral to the program comes through fire suppression personnel, fire investigators, the police, or through Mental Health Services. Interviews are conducted by trained field personnel to determine whether the fire setting behavior was accidental, curiosity, or symptomatic of deeper problems. Educational intervention is utilized for the accidental and curiosity fire setter. When fire setting behavior is determined to be indicative of more serious problems, referral to specialized social service or mental health agencies will be recommended. The Jackson Township Fire Department Juvenile Firesetters Program is a multi-level approach to the education and/or treatment of identified juveniles involved in fire setting behaviors. The program has been designed for preschool ages through teens. Participation is voluntary except for those referred by the Juvenile Justice authorities. IS CHILD FIRE PLAY AND FIRESETTING A PROBLEM? IS JUVENILE ARSON A PROBLEM? FBI Crime Index reports show that juvenile and adult arson cause an annual average of 560,000 fires, 750 deaths,3700 injuries,$1.5 billion in property loss.